Federal Reserve Bank of Dallas President Robert Kaplan urged the Fed to “exercise patience and refrain from taking further action on the federal funds rate until the economic outlook becomes somewhat clearer”, in an essay he just released, titled “The Value of Patience”. He expects that further clarity would be forthcoming in the next few months – during the first half of 2019 – and wants to wait for this before supporting further moves on interest rates. Kaplan also noted that the Fed has moved closer to its 2% inflation target and price pressures will remain “somewhat muted” in 2019, further ammunition for the central bank room to remain patient. On the flip side, raising rates too quickly could lead to growth risks including weakness in interest rate-sensitive industries and faltering consumer confidence. On 30 January, the Fed confirmed a dramatic U-turn on its interest rate policy, signalling that it was done raising rates for at least a while and its flexibility in reducing bond holdings. 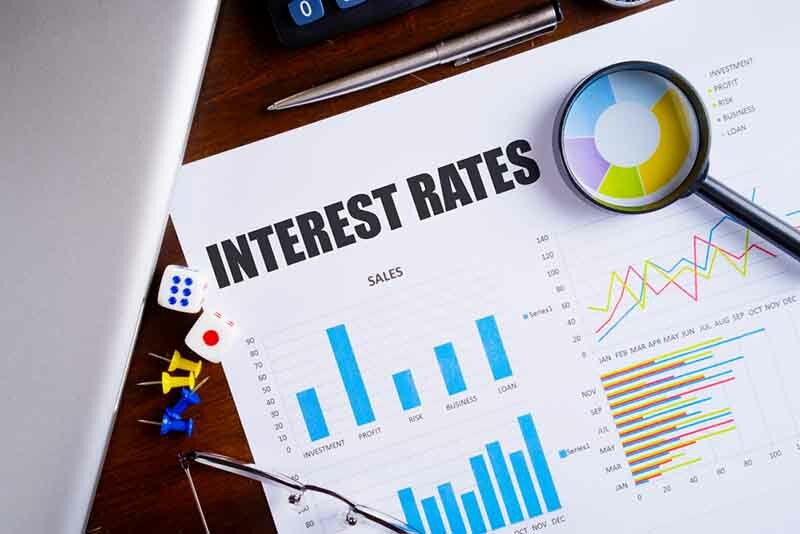 This was a sweeping pivot from its bias toward tighter monetary policy in as recent as December, when the Federal Open Market Committee, declaring it would be “patient” as it determines future rate adjustments, left open the possibility the next interest rate move could be a cut.